Established in 1996 Koncept Productions has grown year on year to become the well respected sound and lighting provider it is today. Our philosophy is simple, Provide the highest quality sound & lighting systems possible to fit the clients budget and back it up with the professionalism and personal service that we're known for. Each area of our business has it's similarities, yet there are subtle differences that through our on going training and vast experience we can identify and tailor to fit the needs of the project. 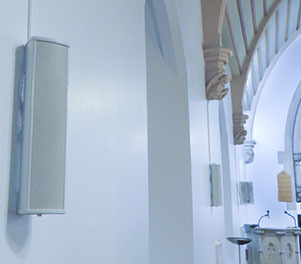 Whether we're providing a PA system for an outdoor concert or installing a discreet sound system in a church, we understand the unique requirements that each project brings and find the solutions to get the job done on time and on budget. 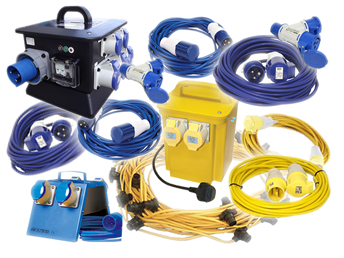 We can supply as much or as little technical support as your event requires. From a simple microphone and speakers for an after dinner speech to full sound, lighting and power management for a large concert we have the equipment and expertise cover any event. We stock sound systems from 200w - 15Kw and can even supply larger systems through our partnerships with the country’s leading concert hire companies. 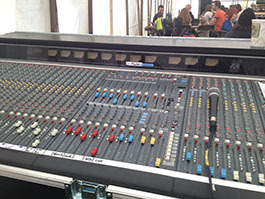 We have both digital and analogue mixing desks and chose the ones that fits the events requirements the best. With a large stock of wireless and cable microphones we can meet the needs of the most demanding riders. Our team install every system we hire and our experienced engineers can operate FOH and monitors for almost any style of music. We stock a vast range of lighting, from parcans to the latest LED moving lights. 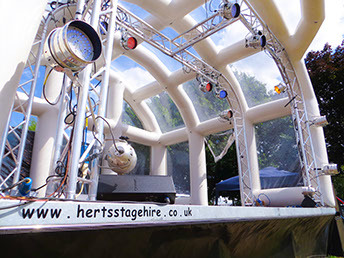 We can rig a system to add sparkle to a daytime community festival through to an evening spectacular. Our 6m x 5m outdoor event stage (Above) is perfect for shows all year round. The inflatable canopy with it's clear panels lets light in during the day and reflects the stage lights at night, just adding a sparkle that's unmatched by any other. As we are able to provide the whole package of stage, sound and lights we can provide the best prices in the area. Calculating the power needed for an event is important to ensure there is enough currant available for everyone without overload the system. We will liaise with the caterers, bar providers, stall holders, toilets hirers and any technical teams before the event to provide the right amount of power for the event. Our huge stock of electrical distribution and cabling is regularly inspected and tested by our own electricians to ensure it's safe and ready to use at all times. We also have large amounts of festoon and flood lighting to light any show ground. We offer complete solutions from initial ideas and design through to installation and commissioning. Our experienced team are able to guide you through the process of creating a brief upon which we will base the planning of you new system. We have a vast amount of equipment available to us and we view each installation on it's own merits and ensure the system we build for you is fit for purpose, fits in with the character of the venue and most of provides you with the best value for money. Every venue is different and each clients requirements are specific to the way they plan to use the equipment. With our experience we can look beyond the initial needs and help advise on getting the most from the system. In many cases there are restrictions that can make an installation more complicated. These can be architectural, budgetary or even limitations on the power supply available. In virtually every case we can find a solution.